The story begins somewhere between the Thriller Bark arc and the Sabaody Archipelago arc. The main villain's name is "Golden Lion" Shiki. 20 years ago he lost a battle against Monkey D. Garp and Sengoku and was imprisoned in Impel Down, but managed to escape. 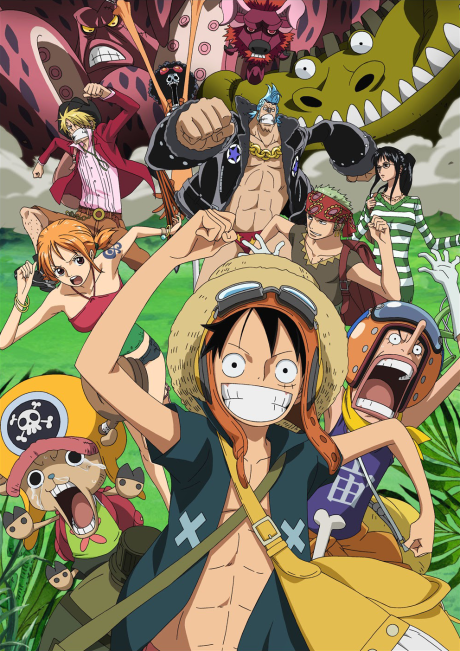 After that he starts to collect his crew and steals Nami to make her his navigator. Luffy tries to get to Shiki's hideout to free his friend.